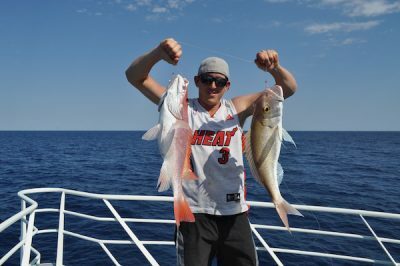 Pelican charters do not offer Perth fishing charters. 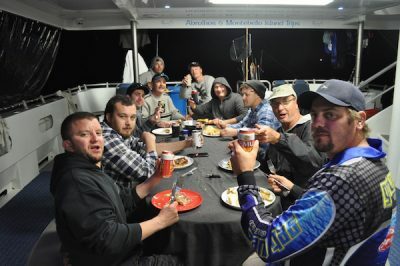 Our trips are Live aboard fishing charters across WA. 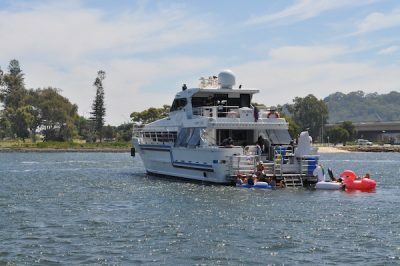 Our vessel Livewire offers comfy accommodation. 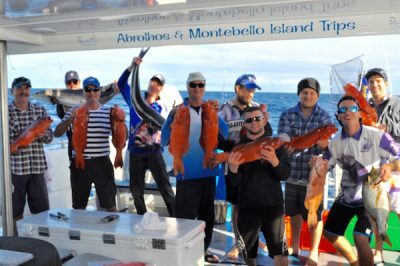 From the Abrolhos islands, Sharkbay, Exmouth & Dampier out to the Montebello islands. 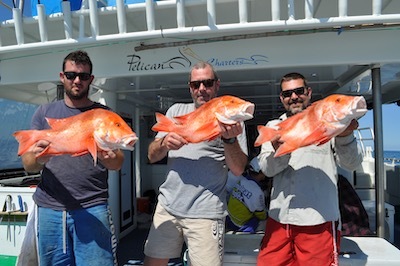 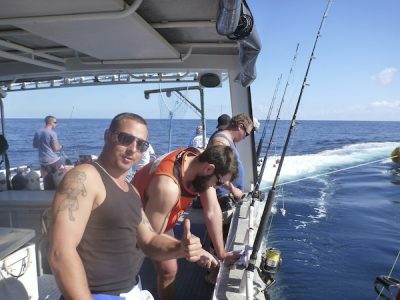 Only fishing trips off Perth operate only by special booking! 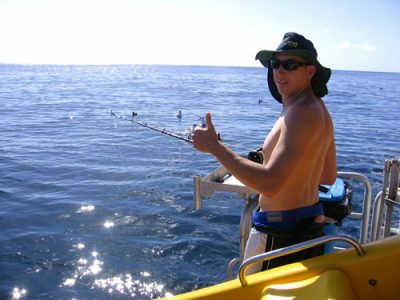 If you are after a day of fun & excitement or just take in the spectacular surroundings. 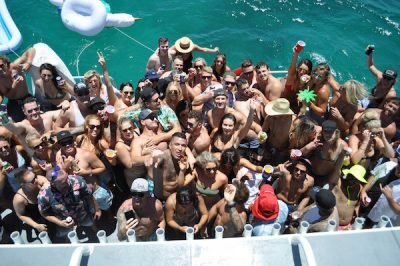 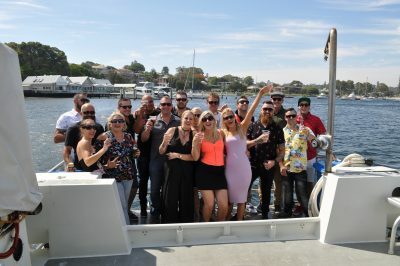 Privately hire one of our boats for the best Party experience for all. 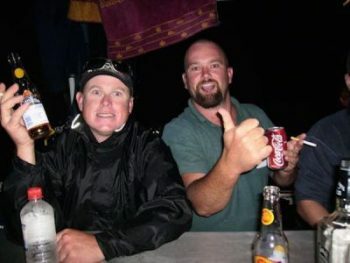 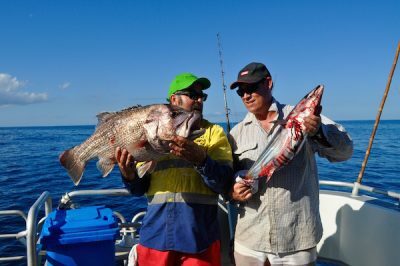 The Western coral coast, deep sea fishing charter Hosting the Houtman Abrolhos Islands, Shark bay, Exmouth, Montebello Islands, Dampier Archipelagos , Rowley shoals and the Kimberley for some great Fishing holiday adventures. 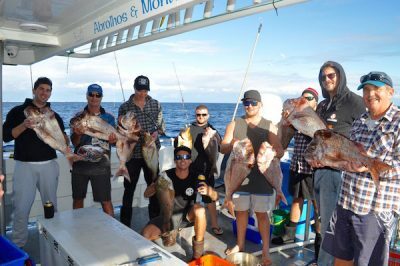 Live aboard our charter boat, Pelican Charters tours in west Australia taking you out on the water around Perth area, to Geraldton, out to the Houtman Abrolhos, Denham to Shark Bay, Exmouth to the Montebello’s to top kimberley fishing packages.